Summer is well and truly upon us, and in between trips to the beach and scorching sunburns from weekend barbecues, hopefully you can find at least a little bit of “me time” to kick back, sip an iced tea, and catch up on some summer reading. If you really want to maximize your reading time, it’s easier than ever to streamline your book browsing and buying with top-of-the-line ebook readers and apps. You just knew there would be some Amazon gadgets on this list, and you were right. The Kindle Paperwhite ($119.99) is all the rage in reading circles for its gorgeous epaper display and sharp resolution that makes the screen as much like paper as possible. It has a built-in backlight and can last up to six weeks on a single charge. Want the best of the best? Amazon’s Kindle Oasis ($289.99) is the latest and greatest ebook reader from the company that revolutionized the book market. It’s incredibly thin and light, so if hand fatigue is an issue for you, it’s your best bet. 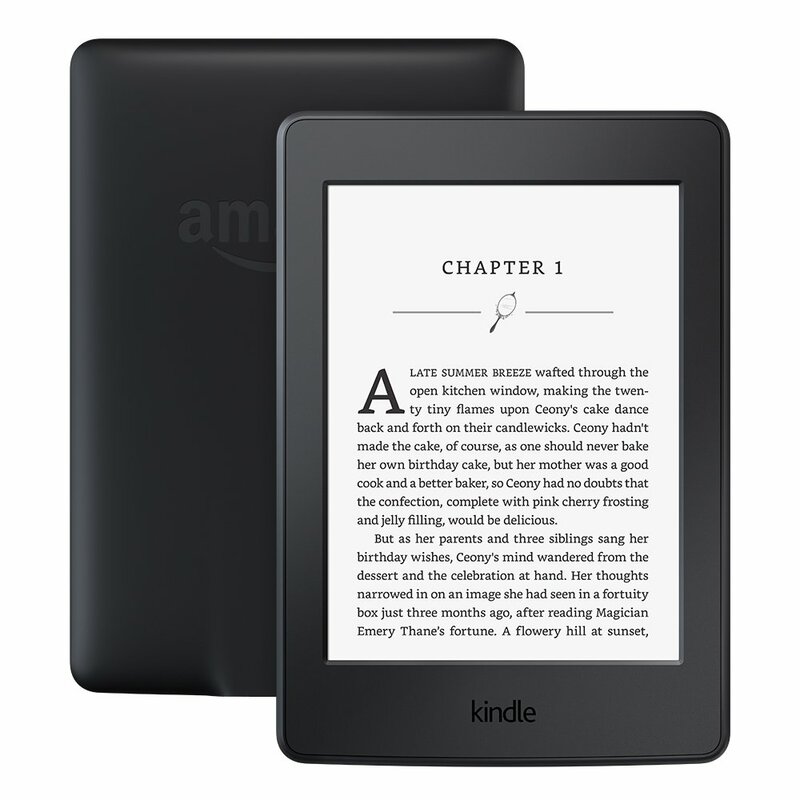 Add in the longest-lasting batter in any Kindle model and you’ve got a fantastic gadget that will help you power through your summer reading marathons. Planning on taking your ebooks to the beach or poolside? 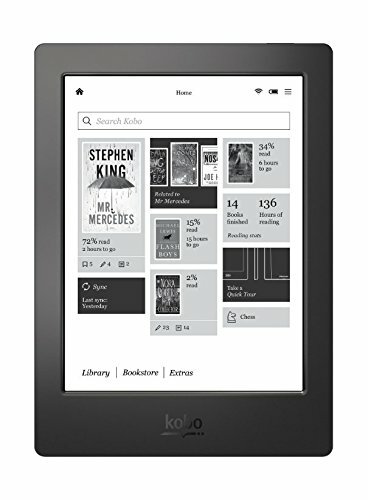 The Kobo Aura H20 ($160.27) is a great, rugged option that won’t flinch in the face of water or sand. It’s waterproof, dustproof, and its nearly 7-inch display looks great even in bright sunlight. 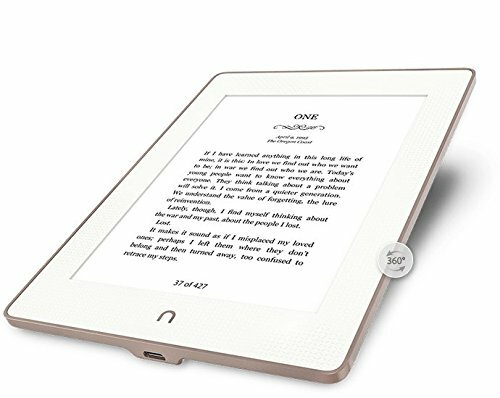 One of the oldest and most trusted names in books, Barnes & Noble might not be as big as it once was, but its NOOK GlowLight Plus ($116.95) is most definitely worth your attention. Its display resists fingerprints and scratches, and its case is made of rugged aluminum to protect against light drops and bumps. 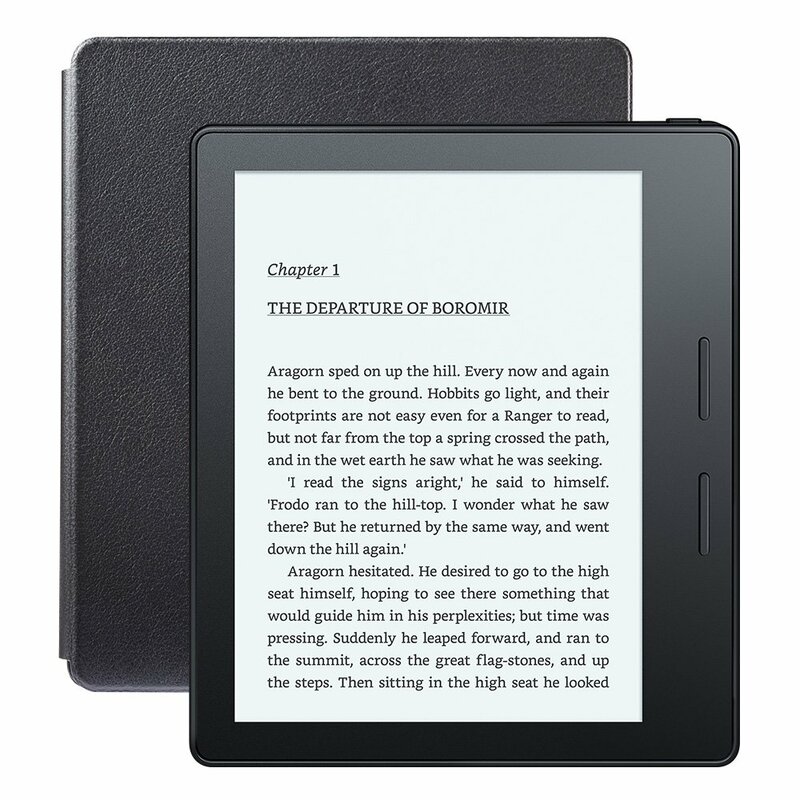 It also comes equipped with an SD card slot for moving your ebooks around. If you happen to have an iPad or Android tablet, you already have a super capable ebook reader right in your home! Sure, a tablet’s screen might not be the best for reading in bright sunlight, but if you don’t feel like dropping the cash on a dedicated ebook gadget, tablets and even large smartphones are great options for paper-free book binges. Here are the apps you should check out.